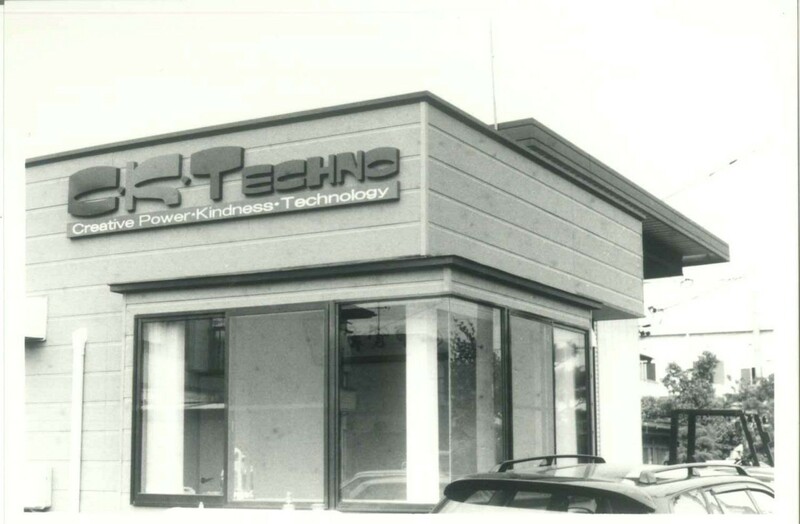 Our company was estabilished on April 13 of 1992. "we want to make a company with the making of product in response to the needs of the client as a motto." It is a thought of Chino who is the founder. 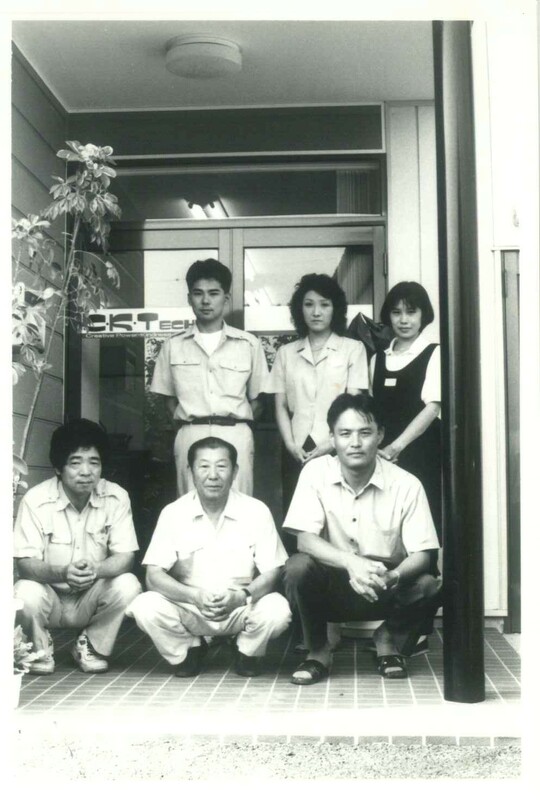 President Chino,originally he was a salesman of the industrial use machine maker in Nagano-city. "I can meet the demand of more clients flexibly!" He retired the company where he worked for 16years and he made use of past knowledge and experience,established C.K.Techno Co.Ltd. with colleagues. "Anyway,I must give a result." He handled work without minding trouble and the failure. One year passes in no time. "The support of a family and colleagues and the stockholder contributes to the fact. I really appreciate it." He invited them to the party to express the feeling of thanks. 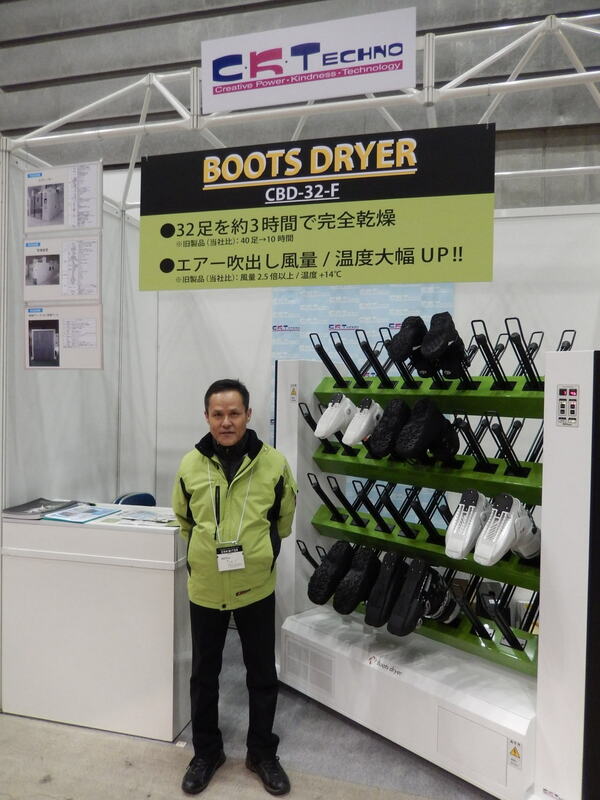 The sale of the boots dryer becomes brisk. 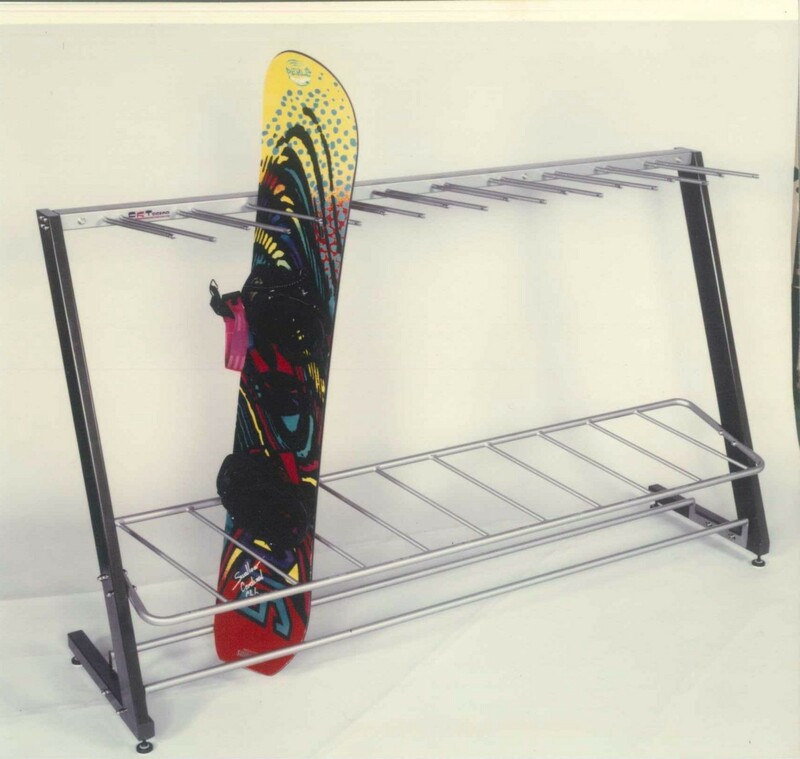 We came to thereby treat a lot of leisure-related products. 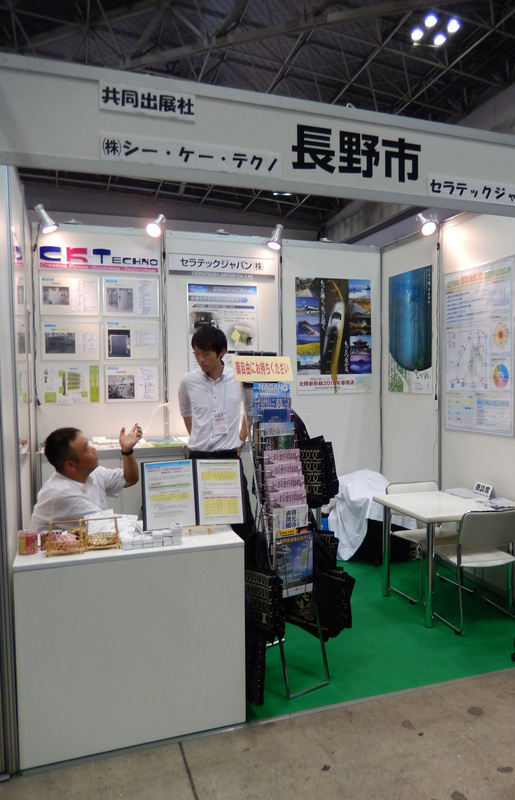 This is a phtograph when we exhibited for a business fair of Nagano-city. There was coverage from the media then. We did other companies and the collaboration exhibition. We operated boots dryer and had a visitor feel the power of the hot wind. 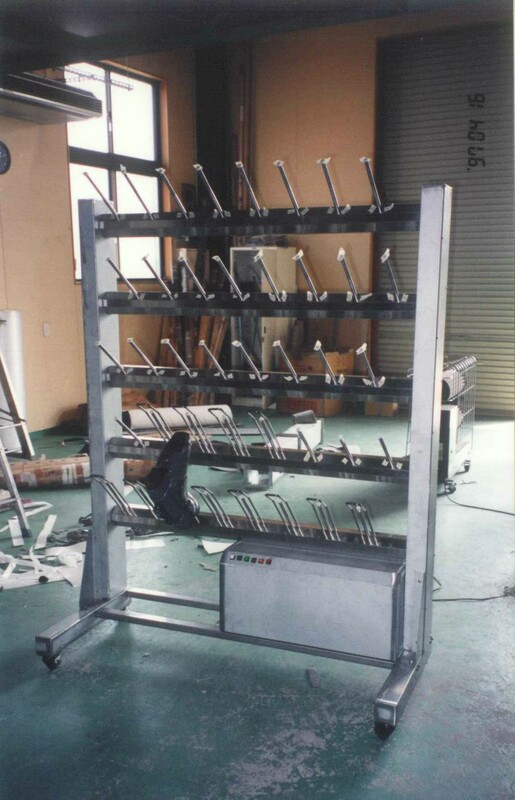 The reliability of the boots dryer increased for it and was able to get many orders. 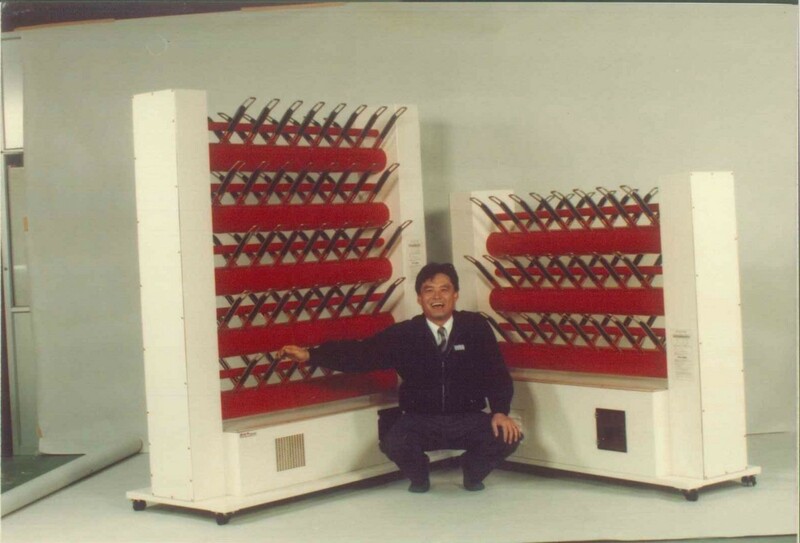 There are carriers more than 20years, And 100% made in japan is our strength.